MariDeck is the vinyl flooring system designed specifically for the Marine Industry. It is waterproof, easy to clean, and its up to 8 1/2 foot width makes it easy to install. 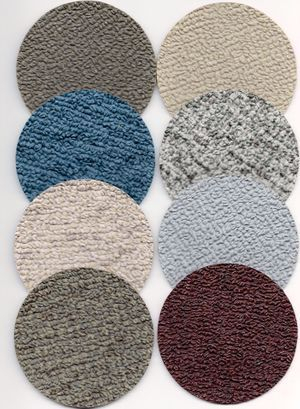 Available in a variety of colors, MariDeck keeps your boat floor clean and looking great.